Mr Chun Man (Kelvin) Choi is a Physiotherapist and Accredited Exercise Physiologist with a particular interest in chronic spinal pain and sporting injury prevention, management and rehabilitation. 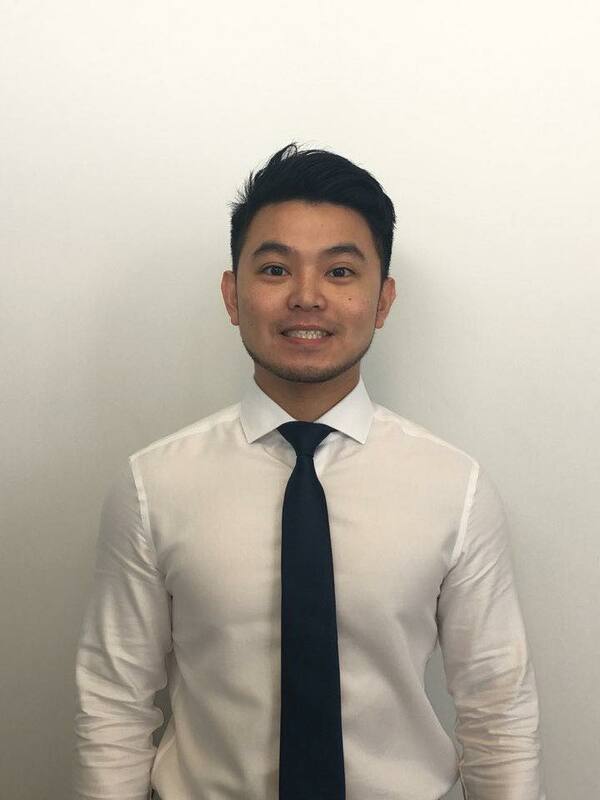 Through Kelvin’s training and extensive experience, he has acquired a wide range of skill sets in clinical exercise prescription, manual therapy techniques and formulating customised return to sports programs for his clients. Furthermore, Kelvin believes the best clinical results are achieved from a combination of patient education, active and passive treatments. He is dedicated to helping his patients overcome their symptoms, improving general physical fitness and ultimately enhancing the overall quality of life. As an active lifestyle seeker, Kelvin enjoys different types of sports and outdoor activities. With Kelvin’s particular interest in powerlifting, he has been training and cooperating with professional powerlifting coach and elite powerlifting athletes on regular basis. If you are seeking for sports performance or general function improvement, or physiotherapy treatments, book an appointment with Kelvin. Book in to see Kelvin by contacting the practice today. Book an appointment to see Leo today.